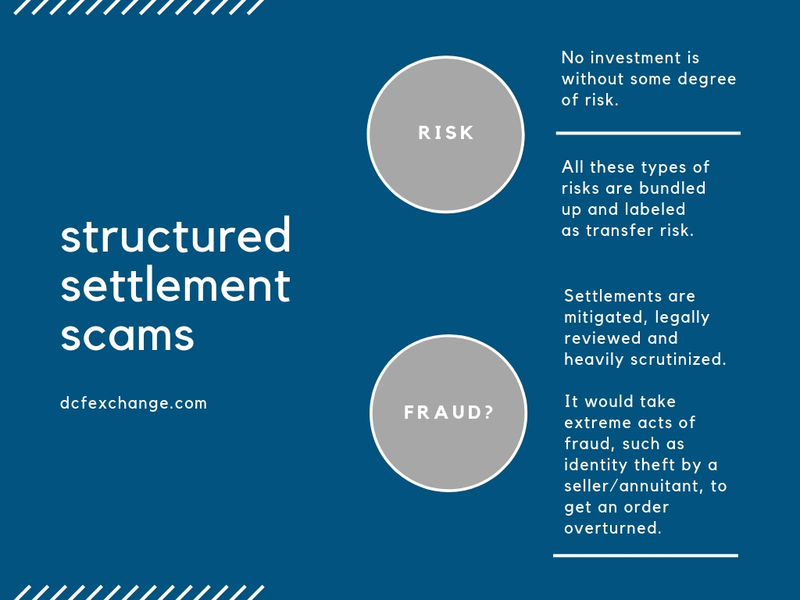 "How to Spot Structured Settlement Scams?" In the age of Bernie Madoff, consumers and advisors are rightfully wary of scams, especially in alternative investment classes. Even in highly regulated securities trading – Bernie Madoff’s business- consumers are not immune to bad actors. But in all honesty, it would be very difficult to successfully fabricate a structured settlement transfer. You would need a combination of spectacularly unsophisticated buyers, and colluding outside counsel, and a complicit carrier. In short, it ain’t gonna happen… There are just too many parties involved and outside legal reviews, confirmations, and court documents necessary to do it right. Think of it like a house, or a car. Sure, you could respond to the classified ad from the guy looking to sell, but you’d be an idiot to hand over money without getting a title or a deed. In this same manner, a seller couldn’t fabricate the existence of a settlement and then try and sell it. The insurance carriers have their own legal counsel and there are a court process and confirmations by the carrier that all verify what the seller has and what is available for transfer. But just like any investment, there are some degrees of risk in a structured settlement transfer. Overall, all these types of risks are bundled up and labeled as transfer risk. The purpose of the DCF business structure is to insulate the end investor from transfer risk. DCF Exchange is the first buyer of the deal, and as such is a professional intermediary well versed in the marketplace. We don’t close make closing books available to advisors or close any sales to end customers until after the deal has passed all legal review and is complete. As a capitalized intermediary, DCF Exchange is the counter-party dealing with the originator. 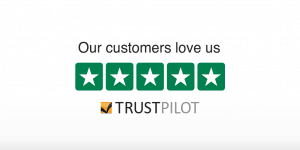 We engage the legal counsel and rely on their experience and our own systems and procedures to ensure each transaction is thoroughly vetted and approved. Transfer risk is much more applicable when investors try and buy directly from factoring companies without having sufficient industry knowledge or legal representation to know what they are doing. Keep in mind that no investment is without some degree of risk- even Treasuries, traditional annuities, and CD’s have some degrees of risk that needs to be acknowledged. Even still, these are all typically lumped into the ‘safe’ and even ‘guaranteed’ bucket. Secondary market annuities are in the same category as the underlying payment contracts are guaranteed, period certain payments from top carriers. The very slight degree of added ‘transfer risk’ is mitigated and managed through our court ordered, legally reviewed and heavily scrutinized transfer process.